We hardly think about tuberculosis anymore. But it’s still a disturbing reality in some places. Hard to imagine, then, that a place focused on “TB” can be joyful. And friends like you have helped make it happen. 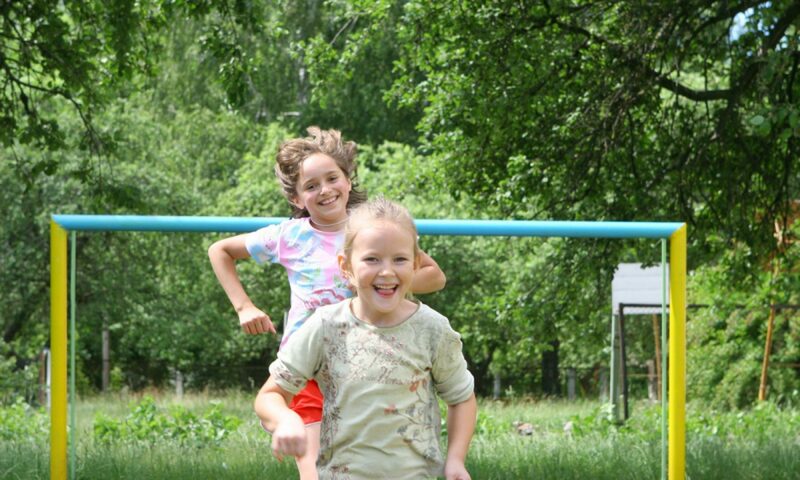 The kids at Old Borisov will make you smile! Previous PostPrevious Hello from Karl Marx!